2019 VW Jetta vs. 2018 VW Jetta | Worth the Upgrade? The 2019 Jetta has undergone substantial redevelopment from the previous model year. Alterations have been made on several core components, with even the fundamental architecture on which the Jetta is built being overhauled. 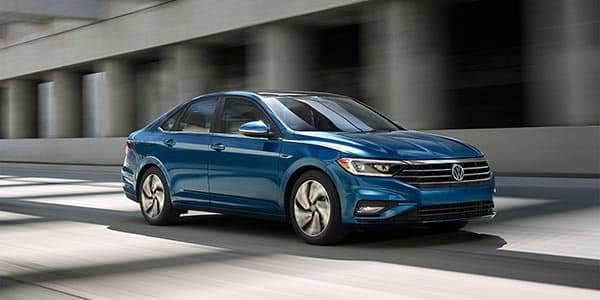 The experts here at Hawk VW examined both the 2018 and 2019 models and reviewed what has been carried over and what has been changed, all of which can be seen below. 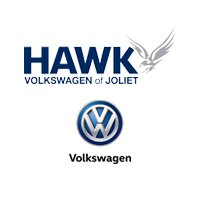 Our Hawk VW dealership, located near Plainfield, IL, has a diverse assortment of Jettas, with both 2018 and 2019 models available in our inventories. With our varied collection you’re sure to find the right Jetta for you, and when you couple your model choice with one of our 2018 or 2019 offers, you’ll find value that’s hard to pass up. If you have any questions, please call us at (815) 741-1100. The main similarity found between the 2018 and 2019 Jetta models is the shared engine, a 1.4L turbocharged TSI® I4. Although the 2019 Jetta’s engine has lost three HP, its also gained two MPG city, which many will find as a welcome trade-off. The biggest difference found in the new 2019 Jetta is the underlying platform architecture on which it’s built upon, which goes by the name MQB. Amongst other things, the new MQB platform is more cost-effective, which means the 2019 Jetta is actually less expensive than the 2018 Jetta. The MQB platform has also allowed more space for the new Jetta, as it has grown in both length and width in comparison to the 2018 model. The wheels have also been pushed further apart, resulting in a 105.7-inch wheelbase for the new model, a small change from the 104.4-inch 2018 Jetta. From a visual standpoint, the 2019 Jetta has undergone significant change. Almost entirely new bodywork gives the 2019 model a noticeably different appearance when compared to its predecessor. The 2019 Jetta also narrows the choice of engines from three 4-cylinder engines to a singular option, the capable and fuel-efficient 1.4L turbocharged 4-cylinder variant. While some may be dismayed by the removal of the 2018 Jetta’s two supplementary engines, the 1.4L I4 has been proven to deliver proper performance. The last key difference is the availability of the Car-Net® App-Connect feature, which is standard on the 2019 model but is only available on higher trims for the 2018 model. Car-Net® App-Connect allows compatibility with Android Auto™, Apple CarPlay™, and MirrorLink®, providing smartphone connectivity with a variety of apps, like maps, messaging, and music streaming. 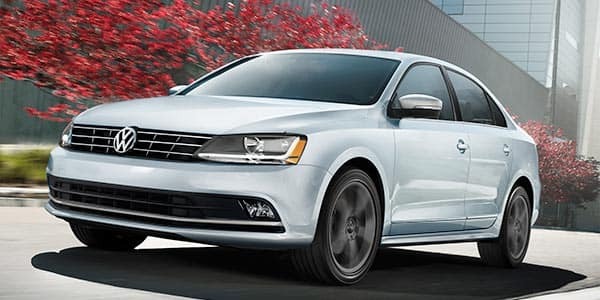 If the VW Jetta has been on your mind, check out our varied selection of Jetta models in our 2018 inventory and 2019 inventory. Our Hawk VW dealership, located near Plainfield, IL, is also featuring offers for both 2018 and 2019 model years. If you find a model that suits you, don’t hesitate to schedule a test drive with us, and if you have any questions, please call one of our Hawk VW specialists at (815) 741-1100.